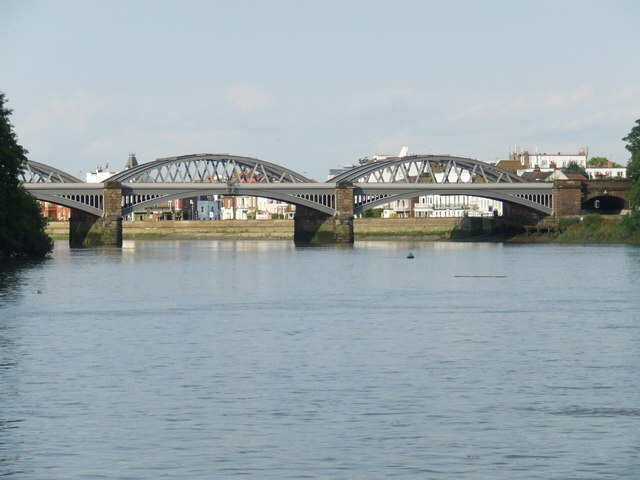 Barnes Bridge deserves some love. 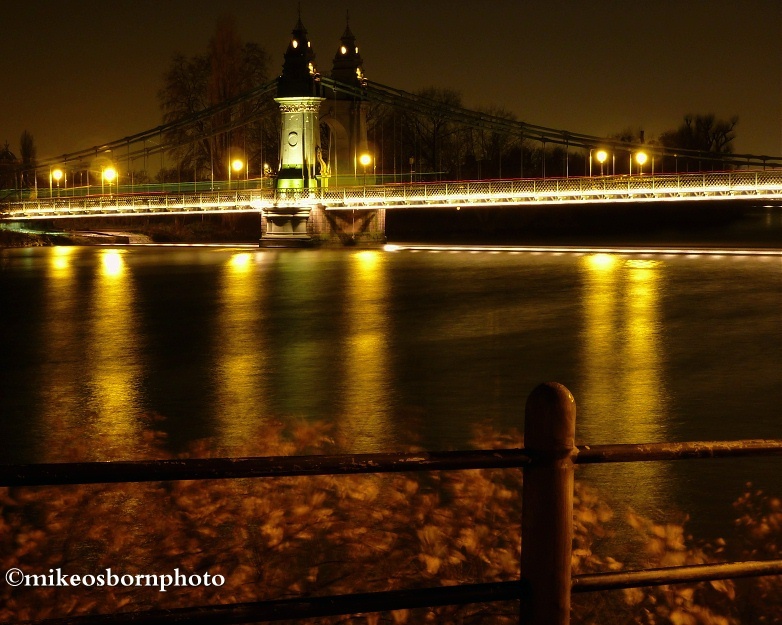 It sits astride the Thames, down the river from its more graceful, elegant neighbour Hammersmith Bridge. Essentially a railway bridge with a pedestrian walkway, it’s painted an indistinct gun metal grey and is robust, industrial and dependable. But not beautiful? I beg to differ. It has graceful arches and is full of fascinating lines and curves. For the photographer, it has a myriad of angles and turns out well in colour, black and white and tones of sepia. 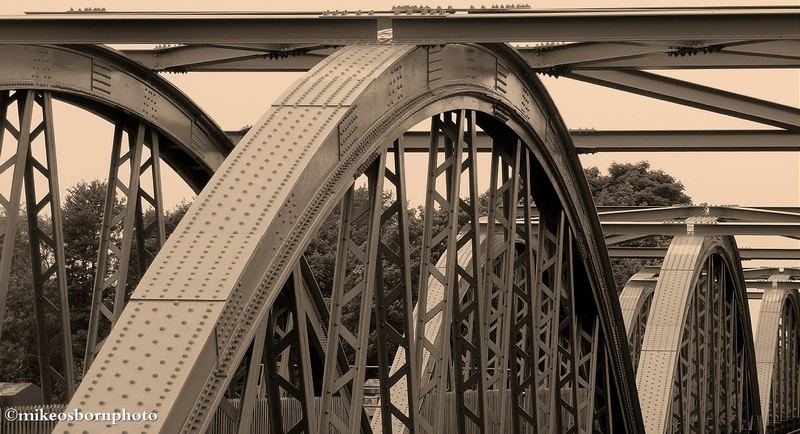 Its rivets and metalwork create a fascinating piece of architecture which shouldn’t be overlooked in favour of London’s more delicate, eye-catching bridges. Does this get your vote?